Amy Huddle began working Our Towns Habitat for Humanity when she was just 16. Serving families quickly became her passion so it was no surprise when she returned to work for the affiliate after graduating from Elon University. 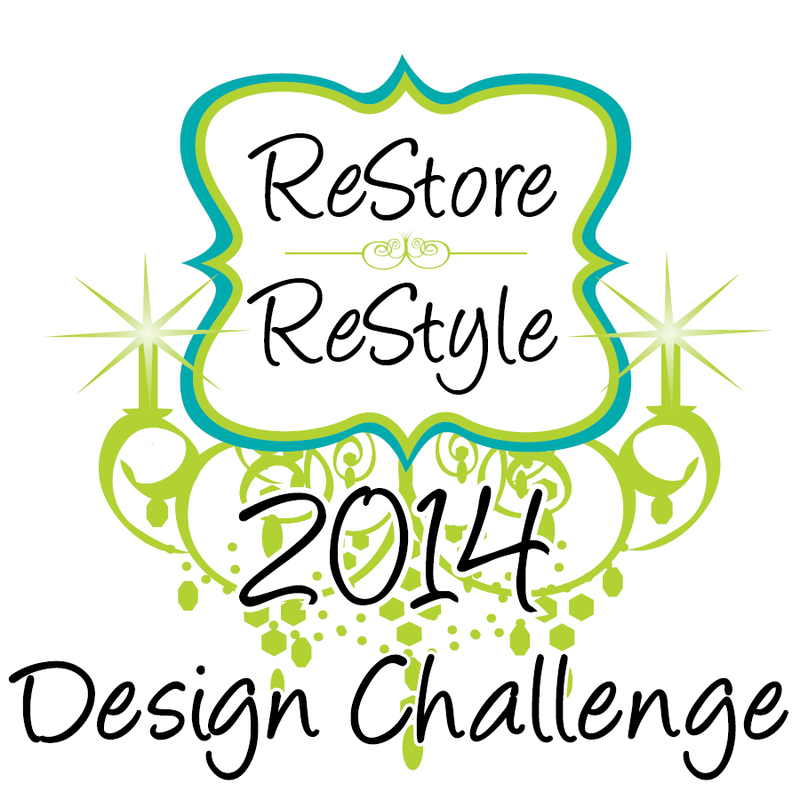 Along with updating the ReStore’s Facebook and Twitter pages (among other marketing & social media platforms), she is now in charge of the Annual ReStore ReStyle Design Challenge, a feature fundraiser of the ReStores. 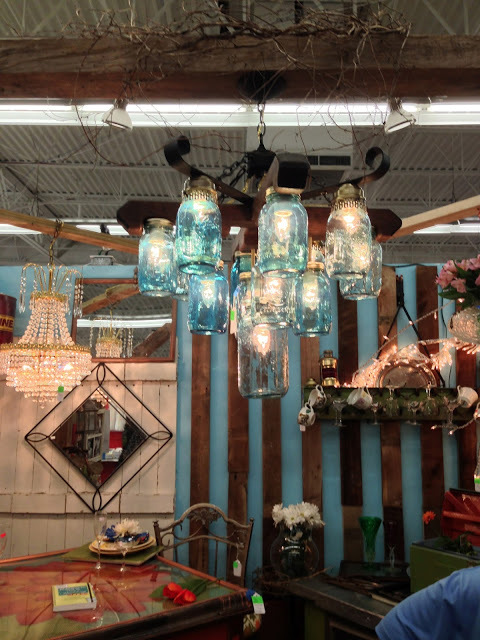 Do you have a knack for repurposing? Do you like to make things out of other things? Then this challenge may be just up your alley. 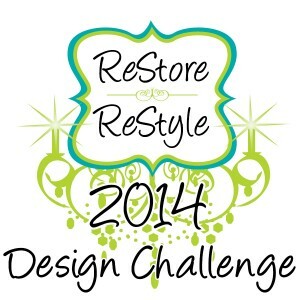 Our Towns Habitat ReStores are now seeking designers for the 4th Annual ReStore ReStyle Design Challenge to be held on Thursday, May 8th at the Mooresville ReStore. The application deadline is Tuesday, March 4th at 5pm. Ideal candidates to apply are DIYers that have a knack for seeing unusual uses for ordinary items and the artistic ability to integrate transformed items into daily living spaces. “You do not have to be a professional designer,” says Mary Gibbs, ReStore Manager in Mooresville. “We encourage anyone with a trendy eye for design and creativity to apply.” She emphasizes that repurposing is a main goal throughout this event. 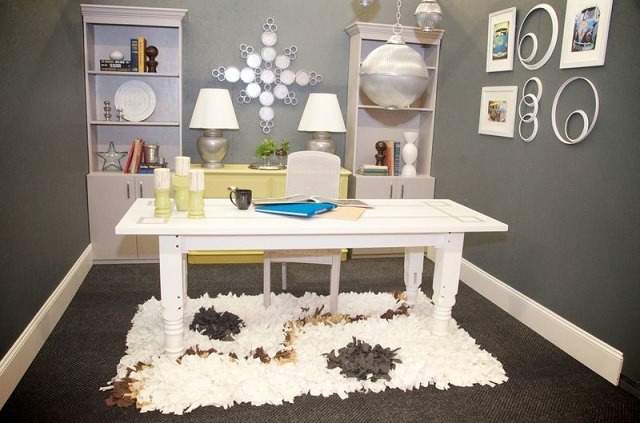 Each designer will be challenged to repurpose only donated ReStore items into stylish home décor to create a 10’x10’ room. 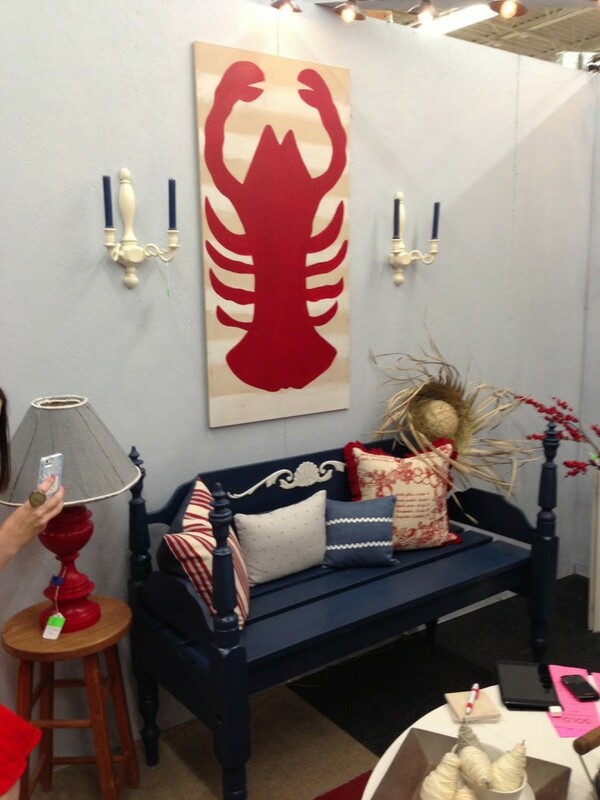 Designers will have two weeks to shop from the Cornelius and Mooresville ReStores, and then another two days to decorate their rooms before being viewed and voted on by the public at the final event on May 8th. The annual fundraiser raises money to build a house for a local partnering family while highlighting the broad range of household goods, furniture and other items available at Our Towns Habitat ReStores. 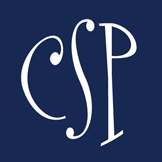 In addition to creating a room, designers will compete for three awards: the Judge’s Choice Award, the Best Use of the Mystery Item, and the People’s Choice Award. So…Think you have what it takes to be a designer and want to give back to the community? Apply here, and don’t forget to send 3 photos of re-purposed items to awilliamson@ourtownshabitat.org by Tuesday, March 4th. Our Towns Habitat for Humanity, an affiliate of Habitat for Humanity International, is a non-profit ecumenical organization that seeks to put God’s love into action by bringing people together to build homes, communities and hope. Our Towns Habitat has served families in Mooresville, Davidson, Cornelius and Huntersville since 1988. Our ReStore retail operations in Mooresville and Cornelius support our housing ministry and help the local environment. More than 5000 families currently live in substandard housing in our community and are in need of a simple, decent, affordable place to live. For more information, to donate or volunteer, please visit our website, www.ourtownshabitat.org.